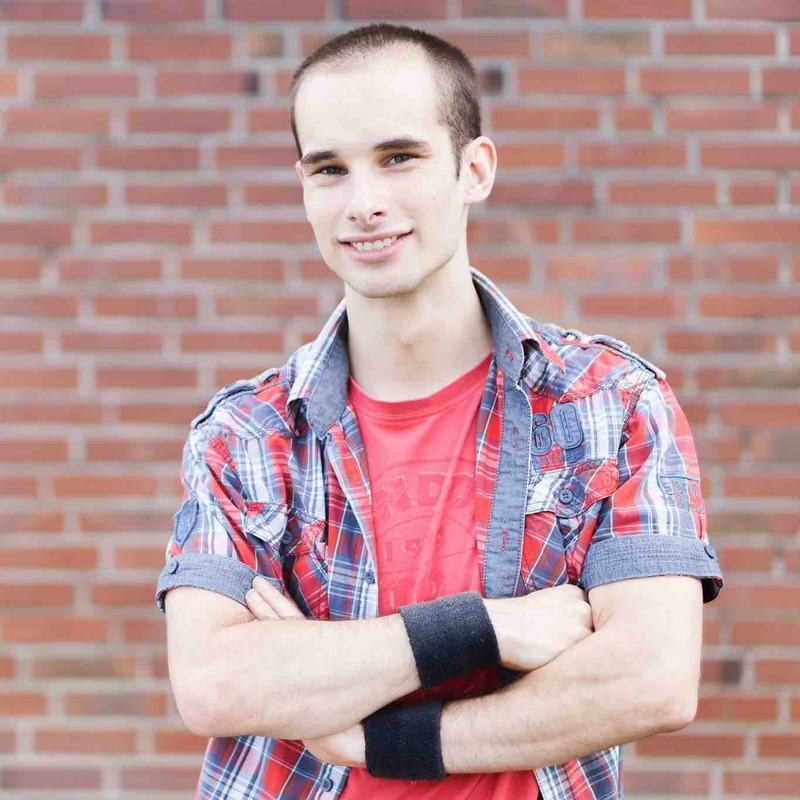 Marc Mettke was a software engineer at itemis AG. Swift is a programming languages made by Apple, mostly for their iOS and MacOS ecosystem, to replace Objective-C. However, using the official port, a stripped-down version of Swift can also be used under Linux, although it is lacking, for example, graphical libraries that are bound to Apple systems. Cross-compiling iOS or MacOS apps is therefore still not possible, due to missing ports of the required libraries. Working with Swift on Windows is only possible with an unofficial port and may or may not work properly.